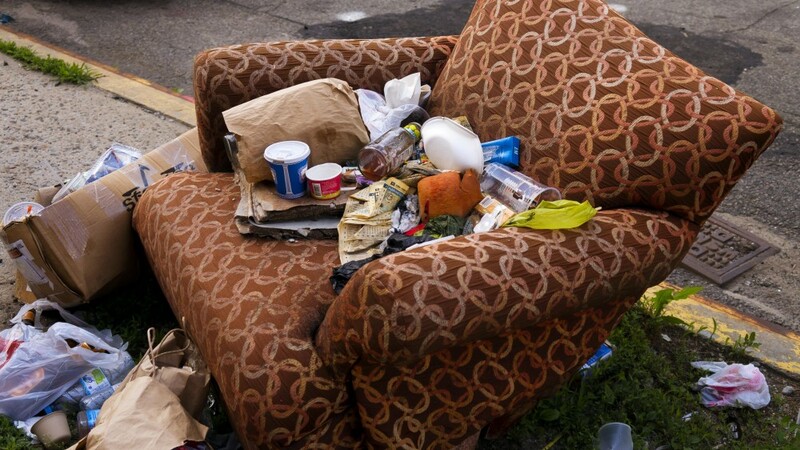 We’re in two minds about how to deal with fly tippers; on one hand we think they should be shot. On the other hand, we sometimes think that they should be tortured for a few days and then hanged. We think its important to see both sides of the argument. We’re pleased to see the government upping the penalties for the low life who do this but we’re not sure that they go far enough. Seizing vehicles involved in this heinous act may, we accept, stop the miscreant doing it again, so we welcome these moves. It’s never been easier to get rid of waste properly and there is no excuse for waiting to find a particularly scenic piece of countryside before dumping it.